paradise on earth – I should point to India. India offers a different aspect of her personality – exotic, extravagant, elegant, eclectic -- to each traveller to the country. 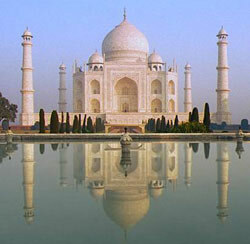 India is a land of contrasts, with pristine beaches, mountains and fertile valleys, rainforest and desert. It caters to almost every conceivable type of vacation, including nature and eco-tourism, adventure tourism, beach tourism and cultural tourism. 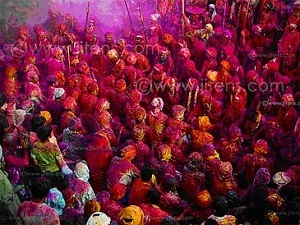 It has unique events, fairs and festivals which are well established like Deepawali, Holi, Desert Festival etc.